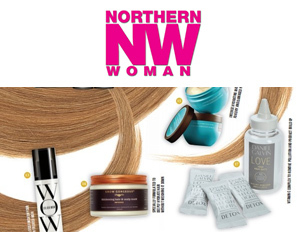 Northern Woman January 2019. 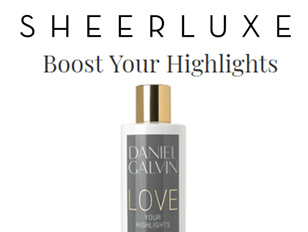 Love Your Highlights Miracle Solution Detox treatment available at Daniel Galvin. 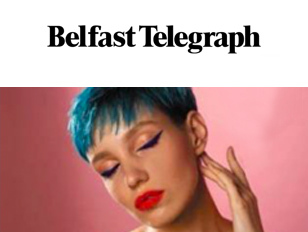 Belfast Telegraph November 2018. 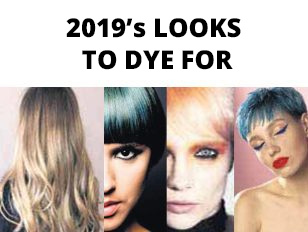 Salon International trendy hair colour predictions. 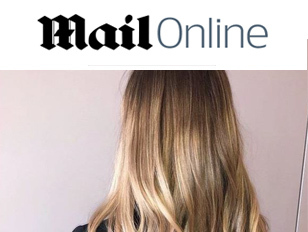 Mentions and Anna Short at Daniel Galvin Irish Daily Mail November 2018. Mentions Lino Carbosiero at Daniel Galvin. Now! 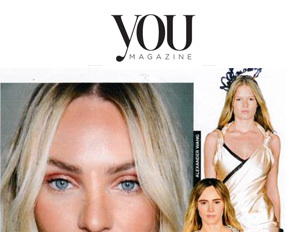 Magazine August 2018. Highlights and Hair Extensions service available at Daniel Galvin. Sheerluxe April 2018. 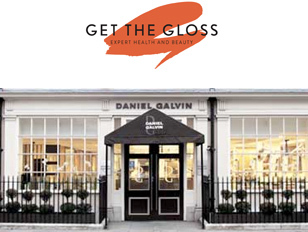 Daniel Galvin’s Love Your Highlights Clear Gloss available at Daniel Galvin. L’Oréal Professionnel Instant Highlights service available at Daniel Galvin.